Snap Finance | Extreme Wheels | Rim Financing | No Credit Needed! Rim Financing in a Snap! Rim Financing from Snap Finance provides easy financing for people with bad credit. Even if you have no credit, Snap is a great way to finance the things you need. It’s not a traditional loan, but a consumer lease that spreads out your purchase over 12 months of easy payments. We specialize in wheels and tires. We don’t pull credit from the main credit bureaus (CRAs)- because that actually can hurt your credit! And our rim and tire finance experts are here to help. What does that mean to you? Even with a low credit score, you have a great chance of being approved with Snap! Don’t let no or bad credit stand in your way anymore. Not only do we offer high approval rates, we offer high approval amounts as well. So if you have a job and good banking history, apply today to see how much you qualify to receive. 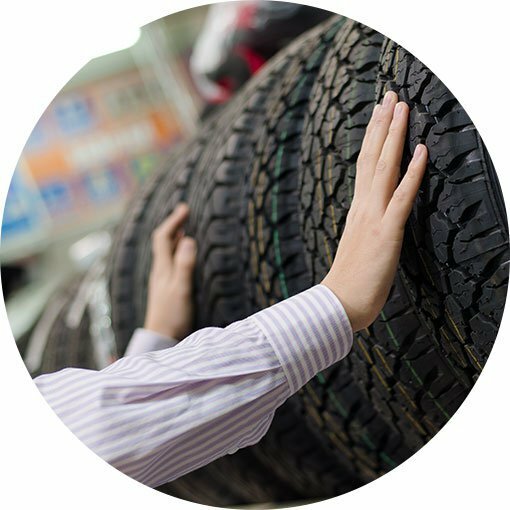 Once approved we’ll set up easy automatic payments which makes owning your wheels and tires a breeze. Don’t let your credit history stand in the way. Click below and get approved today with our rim financing.